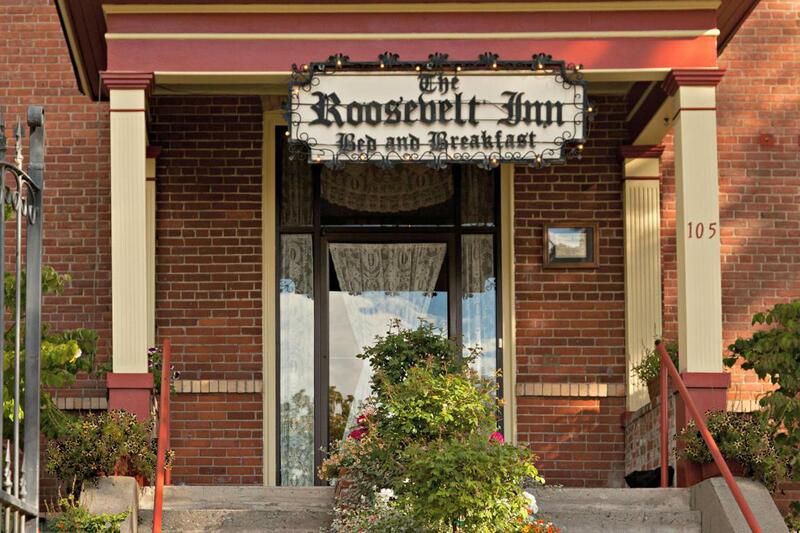 HISTORIC ROOSEVELT INN: One of Idahos finest, rare, and unique property offerings located in the heart of beautiful downtown Coeur dAlene; home to remarkable four-season recreation and rejuvenation. 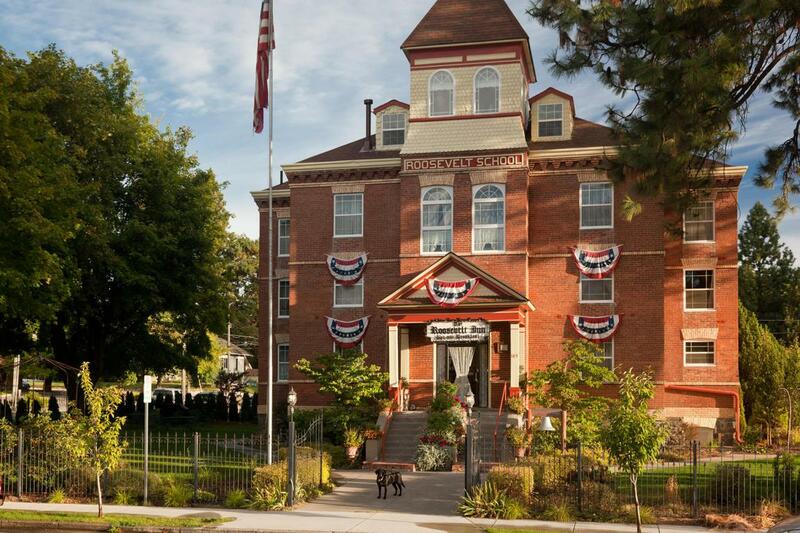 Built in 1905, the building is one of Idahos oldest remaining schoolhouses and was converted in 1994 to one of the Pacific Northwests premiere inns. The Roosevelt Inn, comprised of over 8,400 SF, 14 elegant rooms and suites, kitchen, dining, meeting space, and spa facilities, has been published in Sunset Magazine and featured on national television. 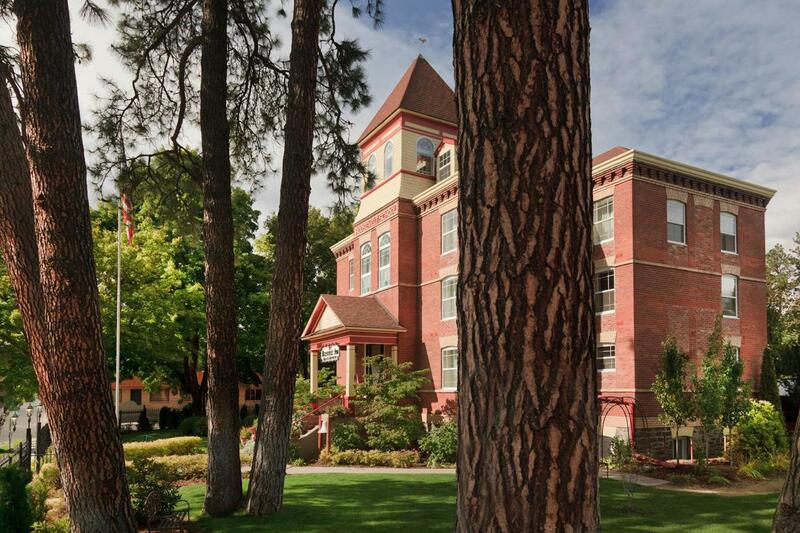 The property is located near CdA City beach, library, and parks, bike paths, outdoor recreation, shopping, restaurants, art galleries, museums, and theatre. 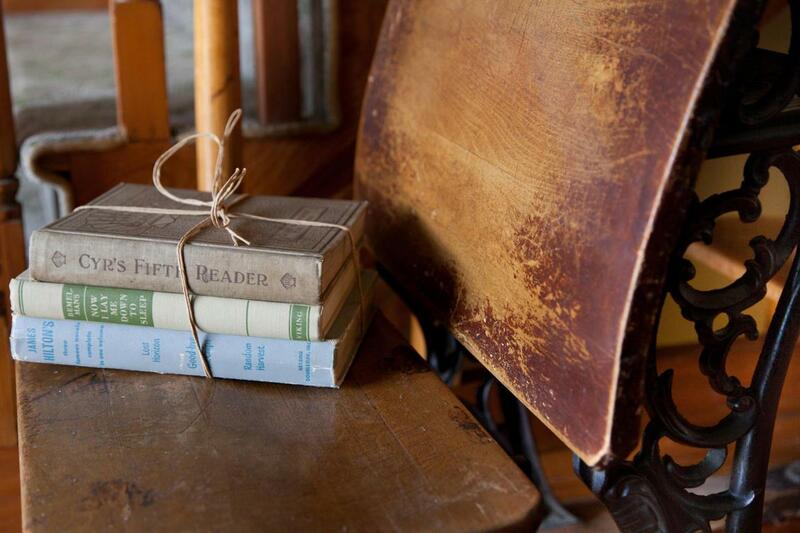 This boutique hotel, land, building, and business, is offered as a turn-key.